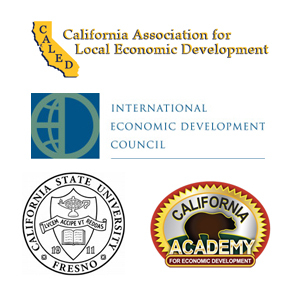 CALED is partnering with the California Academy for Economic Development, Fresno State, and the University Business Center, to bring you the Introduction to Economic Development Certificate Program. This certificate program is designed as an introductory course for people who are generally interested in knowing more about how local economic development works, as well as for those people whose responsibilities include economic development assignments. Four days of everything you ever wanted to know about economic development. Take advantage of this in-depth interactive opportunity to discuss all aspects of economic development, including strategies, marketing, financing, incentives, business retention, business recruitment and resources. Attendees will get the opportunity to receive a professional certificate of completion in local economic development. The course instructors and presenters are practicing professionals in local and state economic development who bring a great mix of knowledge and practical experience to the course insuring a large dose of reality. This is the only course of its kind offered in California and is your once a year opportunity to learn more about economic development. CALED is accredited by IEDC to offer this course in California. In order to receive full IEDC certification credit for this course and a certificate indicating course completion, participants must attend the entire course and stay through the final session on the last day. Please make travel plans accordingly. Click on the following link for FAQ on Certification and Education. If you have questions or need additional information regarding certification, please contact Marjorie Rose at IEDC. 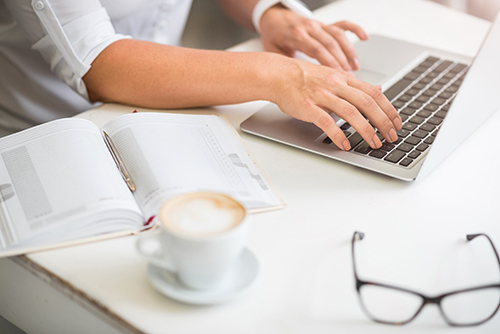 8:30am-10:00am Welcome, Introductions & Defining E.D. Register Now – The class is full, however, this link will route you to Fresno State’s registration site, where you will be placed on a waiting list. *Scholarships are only available to CALED Members in good standing. You must meet all the Scholarship Criteria in order to be considered. To apply for a scholarship, please click here for information and application deadline. For more information and/or to sponsor this event, please contact Michelle Stephens, at 916-448-8252, ext. 12. The International Economic Development Council (IEDC) is a non-profit, non-partisan membership organization serving economic developers. With more than 4,500 members, IEDC is the largest organization of its kind. Economic developers promote economic well-being and quality of life for their communities, by creating, retaining and expanding jobs that facilitate growth, enhance wealth and provide a stable tax base. From public to private, rural to urban and local to international, IEDC’s members are engaged in the full range of economic development experience. Given the breadth of economic development work, our members are employed in a wide variety of settings including local, state, provincial and federal governments, public-private partnerships, chambers of commerce, universities and a variety of other institutions. When we succeed, our members create high-quality jobs, develop vibrant communities, and improve the quality of life in their regions.